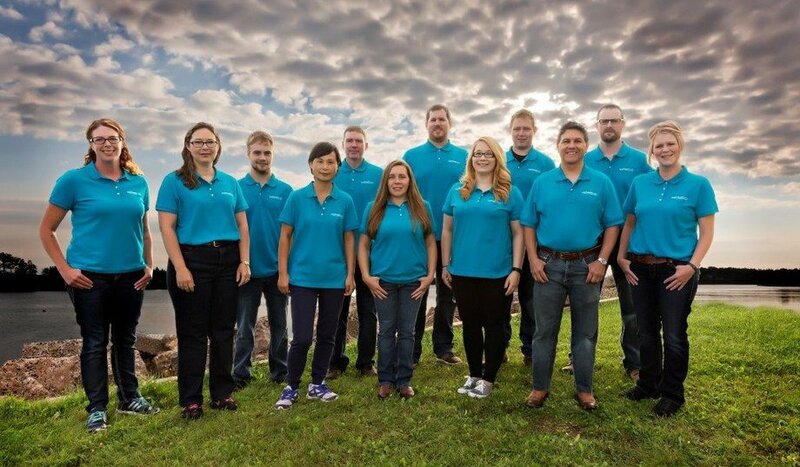 AquaBounty will be adding to its team after getting the green light to produce GE salmon at Rollo Bay, PEI, Canada. Photo: AquaBounty. 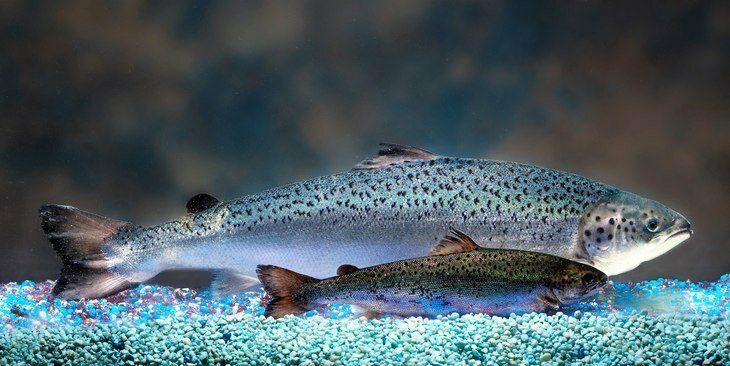 The approval by Environment and Climate Change Canada (ECCC) follows a similar decision by the US Food and Drug Administration (FDA) last month to allow AquaBounty to start growing transgenic fish at an on-land farm near Albany, Indiana. In a press release, AquaBounty said the ECCC approval for production was based on the physical, biological, and operational measures in place or planned at Rollo Bay. 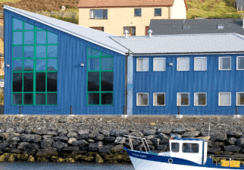 AquaBounty said it will begin stocking at Rollo Bay as soon as possible, with the first harvest of AquAdvantage salmon – which are quicker growing than conventional Atlantic salmon - estimated for Q4 2020. This is similar to the timing of the first harvest in Indiana. Sylvia Wulf: "We anticipate hiring more people." 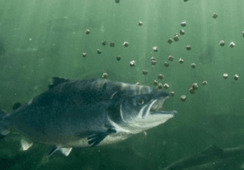 Chief executive Sylvia Wulf said: “We are pleased that Environment and Climate Change Canada has determined that AquAdvantage salmon is safe to produce in our Rollo Bay production facility. 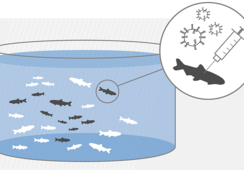 “We take biosecurity and sustainability seriously, and our state-of-the-art recirculating aquaculture system (RAS) design includes multiple and redundant physical barriers to escape. AquaBounty said the ECCC announcement was the fifth regulatory determination of environmental safety after the FDA ruling and similar findings in Argentina, Brazil, and China. The latter three countries reviewed the potential environmental impacts before approving trials. 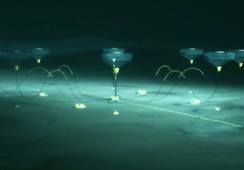 The company has not yet said what volumes it intends to produce in Canada and the US. 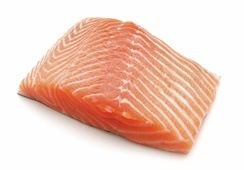 It currently grows AquAdvantage salmon in Panama and last year sold five tonnes of the fish as fillets in Canada. 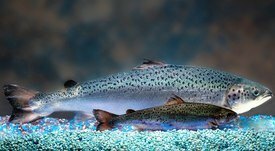 Transgenic salmon producer AquaBounty will start the process of transferring genetically engineered (GE) eggs from Canada to its on-land farm in Indiana immediately following a decision by the US Food and Drug Administration (FDA) to lift an import ban.